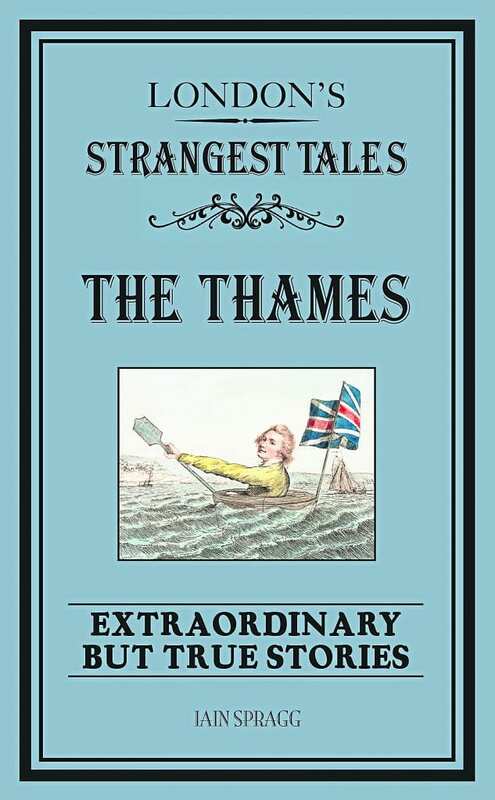 A COLLECTION of ‘extraordinary but true’ stories has been compiled by Iain Spragg in London’s Strangest: The Thames – the latest in the ‘Strangest Tales’ series. All relating to incidents along the River Thames, they come in a surprisingly slim and compact volume in which are contained 85 descriptions of odd happenings from the Saxon era to the 21st century. One of the earliest is on the subject of the children’s nursery rhyme ‘London Bridge is falling down’ which was written in the 18th century. The times when London Bridge did fall down however were six and seven centuries earlier. These were in 1091 when William the Conqueror’s then only 25-year-old bridge was blown away in a hurricane and in 1136 when the bridge rebuilt by William II burnt down. The effect of climate change comes into the past history of the river, with the Frost Fairs in London, the last in 1814, now a tradition of the past. One sight in 1535 would have been of Henry VIII – not known for the slimness of his figure – travelling along the Thames aboard the royal sleigh. It is to be hoped that the ice was as thick as the 11in (28cm) of 1684. Whether or not the reappearance of the seahorse in the Thames for the first time since 1976 when one was found in the Thames estuary by a fisherman in 2004 resulted from climate change is open to question, as they prefer warmer waters. However in 2008 a colony was found in the Dagenham area, exactly 24 hours after the seahorse had been officially declared a protected species under the 1981 Wildlife and Countryside Act. Tales also relate to various locations along the river. A Reading resident was horrified in 2013 to see what he had thought was a tree-trunk actually had the body and tail of a crocodile. Investigations revealed that it was a fabricated one that had been used in the James Bond film ‘Live and Let Die’, in a scene where Roger Moore escaped by walking over the backs of a row of crocodiles. Former England and Arsenal goalkeeper David Seaman was fishing on a stretch between Cookham Dean and Marsh Lock when he saw in the water what he described as a giant rodent – ‘as big as a sheep’. This turned out to be an escaped capybara from a local farm. And there was nothing imagined or mistaken in the sightings of a polar bear – but that was back in 1252. This polar bear had been a gift to the king of England, Henry III, from the king of Norway, King Haakon. 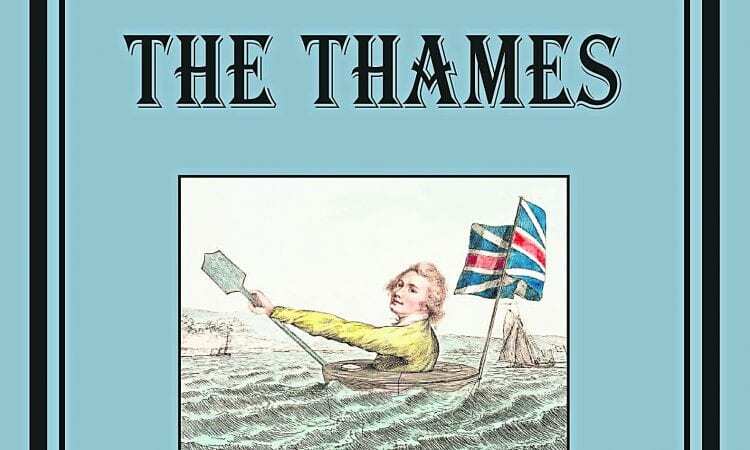 London’s Strangest: The Thames (paperback, 176 pages) published by Pavilion Books, price £7.99.